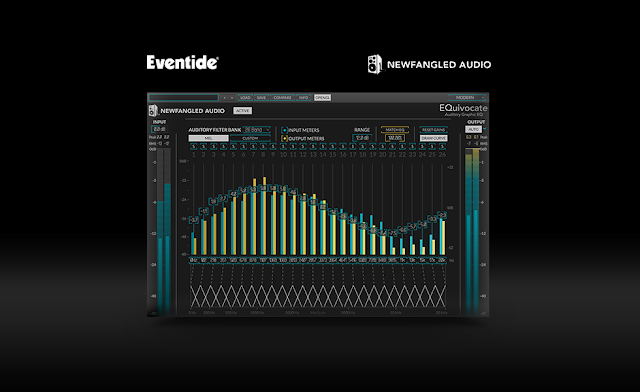 Perfect for mixing and mastering, EQuivocate's auditory filters and match EQ functionality make it incredibly powerful, simple to use, and natural sounding. EQuivocate uses filters which are modelled on the human ear. Each of the 26 critical bands tickles a different part of your inner ear, making any combination of settings sound as natural as possible. Combining this with a linear-phase filter shape that reduces pre-echo makes EQuivocate an EQ with a difference you can hear. Elevate Mastering includes Elevate, EQuivocate, the Punctuate adaptive transient enhancer and the Saturate spectral clipper. The unique Elevate multi-band limiter, human-ear EQ and powerful audio maximiser will increase the loudness of your mix while maintaining or improving its dynamic perception. It uses intelligent, adaptive technology that responds in real time to your music; creating not only the loudest, but the best sounding master.